Learn Explore Achieve Progress | Latest Jobz in INDIA: [Walk-in: Capgemini] Drive For JAVA Professionals !!! 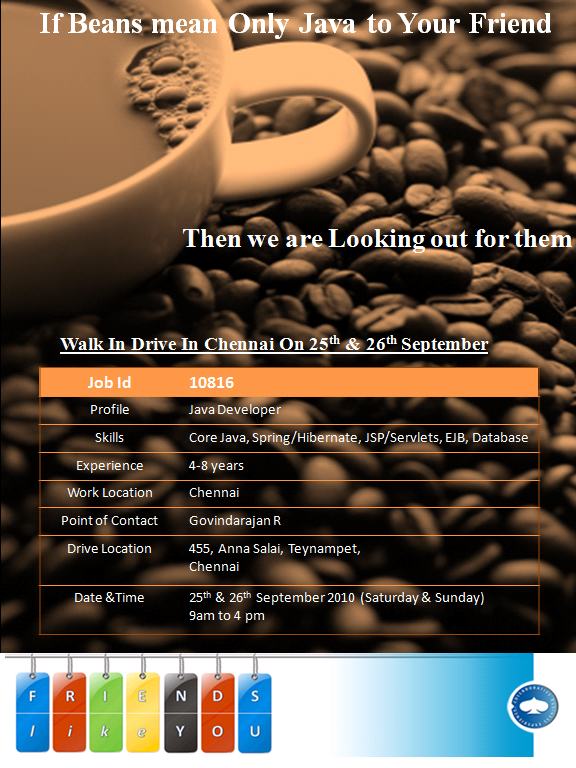 [Walk-in: Capgemini] Drive For JAVA Professionals !! !